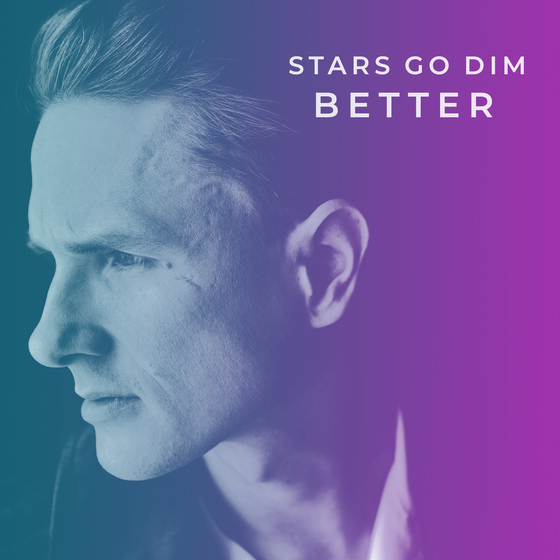 Curb | Word Entertainment announces the upcoming EP release Better from pop artist STARS GO DIM releasing on September 21. Today the single, “Heaven on Earth” is available at all digital outlets as a 3-song single including an acoustic and remix version. 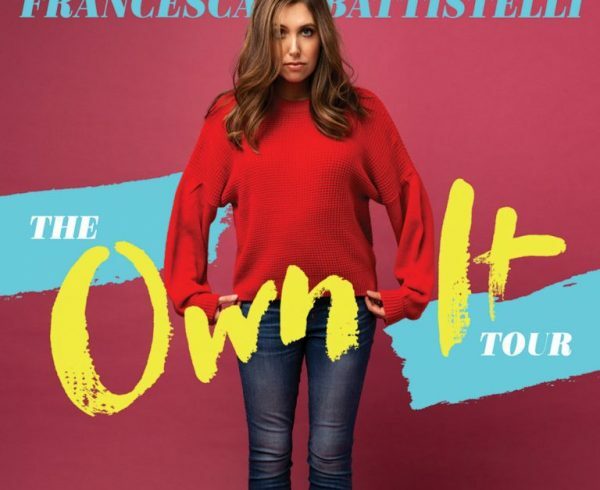 This song is currently impacting radio on the Billboard National Christian Audience Chart and Mediabase National Christian Audience Chart. The Top 15 single is also featured on the Amazon Music playlist – Best of Christian 2018 So Far. Click below to watch the lyric video for “Heaven on Earth.” Click here to listen or purchase the 3-song single.